Michael Botticelli, the director of the White House Office of National Drug Control Policy, went on the popular news program 60 Minutes this past Sunday to discuss his outlook on drugs in America. Michael Botticelli was sworn in as the American “Drug Czar” in February 2015. Botticelli is now responsible for developing and maintaining drug policies in America and managing relationships with countries that export large amounts of illegal drugs. 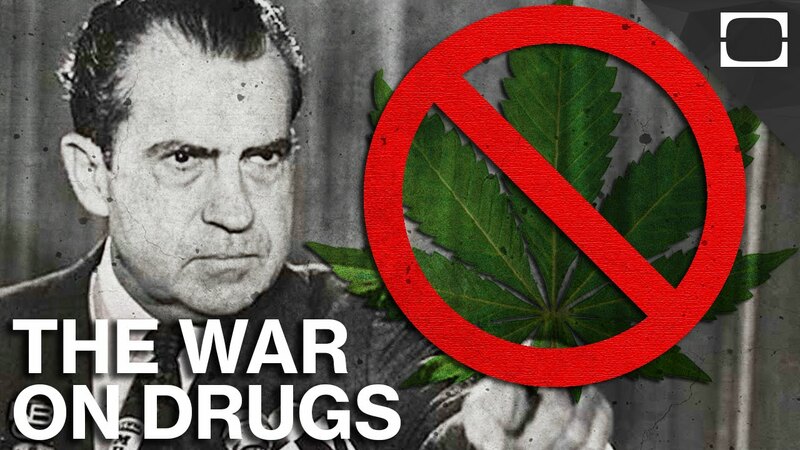 In his recent 60 Minutes interview, he gave his opinion on the 40-year American war on drugs. Botticelli is a recovering alcoholic of 26 years, making him the first admitted substance abuser in his position. It would appear that he is the ideal man for the job, considering his understanding and obvious sympathy for those struggling with addiction—but his position on marijuana legalization is not so sympathetic. “I’m not a fan. We’ve seen a dramatic decrease in the perception of risk among youth around occasional marijuana use. They are getting that message that because it’s legal, that there’s no harm associated with it. We know that about one in nine people who use marijuana become addicted to marijuana. It’s been associated with poor academic performance, in exacerbating mental health conditions linked to lower IQ”. He is opposed to legalization. The irony is that when President Obama leaves office, he will likely be remembered as marijuana’s most favorable president. Obama ordered the DEA to leave medical marijuana retail stores alone back in 2009, and has since supported legalization in a number of states, including his own backyard Washington D.C. If we are only considering marijuana policy, Botticelli and Obama do not seem like a good fit. Botticelli seems to be convinced by studies that point to negative outcomes in the lives of marijuana users, but the fact is there are studies that prove the opposite. Of course, there are always two sides to a story, but in a nation whose majority supports marijuana legalization, it would seem that Botticelli is more akin to Anslinger-type-policies than he is with the current sentiment in America. Marijuana is also not chemically addictive. 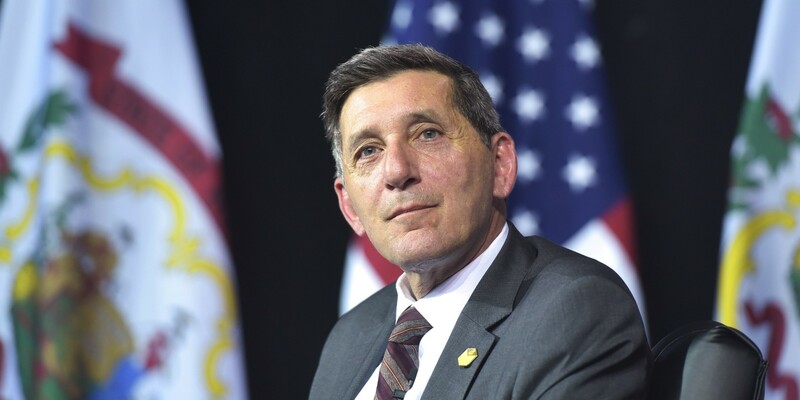 In his role as “Drug Czar” (a nickname that he does not approve) Botticelli is a position to set the facts straight when it comes to marijuana. Yes, he is a critic of the American drug war, but if he perpetuates information that suggests marijuana is addictive without explaining that chemical dependence is different from psychological, he will continue to fuel the confusion that has suppressed marijuana’s role in society for decades. Botticelli will breathe a breath of fresh air into the antiquated realm of drug policy in America. He seems set on reforming the prison system, citing that half of all federal inmates are locked up for drug charges—costing billions of dollars to maintain. However, if he doesn’t support legalization, and more Americans than ever want to legalize and consume marijuana, how will he justify his position? 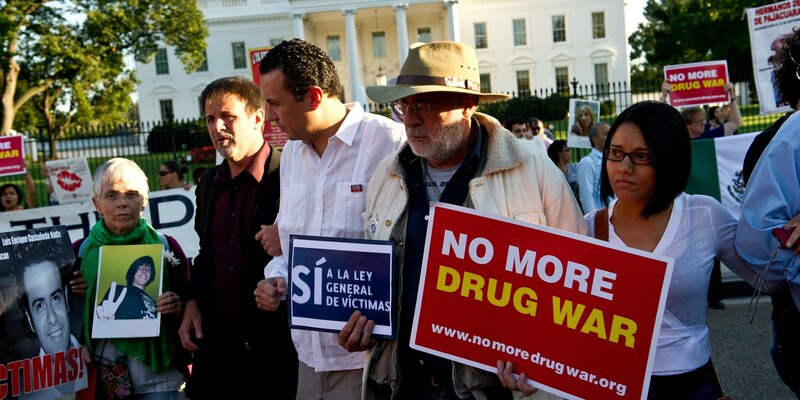 How will he reduce the amount of people incarcerated for possession of drugs, if marijuana remains illegal? He will likely decriminalize marijuana, resulting in fines and minor jail time if caught with the substance. But that just won’t work. A politician’s position on marijuana legalization is becoming as important as their position on gay rights or taxes. 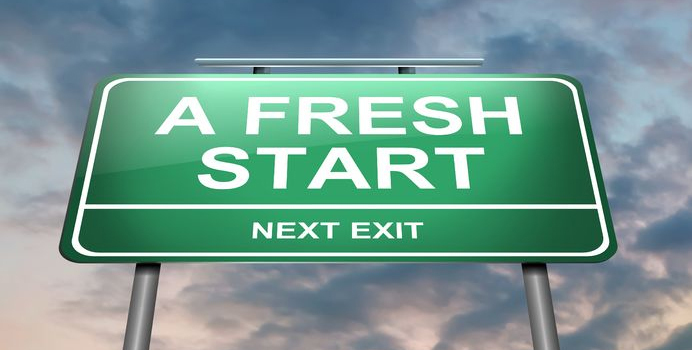 Taking the wrong side on any of these issues can make or break elections and/or appointments. Botticelli deserves an applause for his desire to reform drug laws, but come on man, get with marijuana before it’s too late. What do you think about Botticelli’s position on marijuana? Let us know in the comments below or on social media.